Once petrol and diesel are brought under the ambit of GST, its threshold will change, because right now, taxes upon taxes are levied which increases rates. GST will ensure a single tax, says Fadnavis. Amid a nationwide outrage over rising fuel prices, Maharashtra Chief Minister Devendra Fadnavis today pitched for bringing petrol and diesel under the purview of GST, saying it would ensure reduction of rates. "A task force is already working on reducing the fuel prices. If it (petrol and diesel) can be brought under GST, rates will come down," he told reporters here. He said Maharashtra has already given its consent for bringing petrol and diesel under the purview of GST which was rolled out on July 1 last year but "other states have not given their consent yet." Fadnavis' comment came amidst rising prices of petrol and diesel over which the opposition has been targeting the Narendra Modi government. Talks are going on with finance ministers of all states, Fadnavis said, adding, "Once petrol and diesel are brought under the ambit of GST, its threshold will change, because right now, taxes upon taxes are levied which increases rates. GST will ensure a single tax." Noting that petrol and diesel prices are defined by international crude oil rates, the chief minister said the GST Council will also have to look into aspects like revenue losses before taking a decision. Petrol costs Rs 77.47 a litre in Delhi and diesel Rs 68.53. Petrol and diesel prices were raised for the 11th day in succession today as the state-owned oil firms gradually passed on to the consumer the increased cost of international oil that had accumulated since a 19-day freeze was imposed just before Karnataka elections. Since the time the hiatus ended on May 14, rates have gone up by Rs 2.84 a litre in case of petrol and Rs 2.60 in diesel. The Centre had in June last year junked the 15-year old practice of revising rates every fortnight and introduced daily revisions. The central government levies Rs 19.48 excise duty on a litre of petrol and Rs 15.33 on diesel. State sales tax or VAT varies from state to state. Unlike excise duty, VAT is ad valorem and results in higher revenues for the state when rates move up. 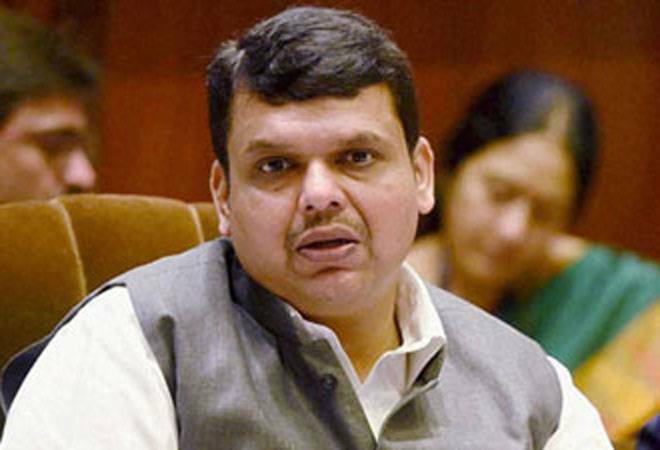 Meanwhile, praising Prime Minister Narendra Modi, Fadnavis said the Centre has stood behind his state government "like Himalayas" and all stalled projects were given clearance under Modi's rule. "Unprecedented funds have been given by the Centre to mitigate drought problems, for irrigation purposes, to build roads. The Centre has given Maharashtra in last four years what was not given in the last 20 years," he claimed. Can there be a long-term solution to rising fuel prices?